Born in Modena, Italy in 1964, an authority on international affairs by profession and with a passion for Made in Italy, Alberto Galassi is an attorney specialized in international law. He is also the Chairman of Piaggio Aero Industries. In 2000, Mr. Galassi became the Member of its Board of Directors designated for business and marketing, and also a member of the executive committee. Mr. Galassi has played a crucial role in the international success of this Company, since he has been one of the main promoters of its strategic partnerships and spearheaded the acquisition of an interest in Piaggio Aero Industries by Mubadala Development Company, the strategic investment company of the Abu Dhabi government, and by the Tata Group. Under his leadership, Piaggio Aero built and delivered the highest number of P. 180 Avanti II aircraft in the Company’s history. Also, to confront an economic downturn in the business aviation sector, Mr. Galassi implemented a strategy of product diversification that enabled Piaggio Aero to become one of the 5 companies in the world able to design and build a remotely piloted aircraft (the P.1HH HammerHead). Alberto Galassi is also the only Italian director to sit on the Board of the Manchester City Football Club, which has won the English championship in 2014. In October 2013, Mr. Galassi joined the Board of Directors of the Ferretti Group and has been its Chief Executive Officer since 5/2014. Ferretti Group is the world leader in designing, building and marketing luxury motor yachts. Our exclusive portfolio consists of some of the most prestigious brands in the world, including: Ferretti Yachts, Pershing, Itama, Riva, Mochi Craft, CRN and Custom Line. Ferretti Group yachts are distinguished by their excellent quality, safety, performance at sea, and design. Each brand in Ferretti Group has its own unique charm which makes it immediately recognizable. Ferretti Group’s global presence throughout Europe, North and Latin America is supported by a sales and distribution organization with an exclusive network of 60 carefully selected dealers and yacht brokers who market our luxury yachts for sale in over 80 countries. 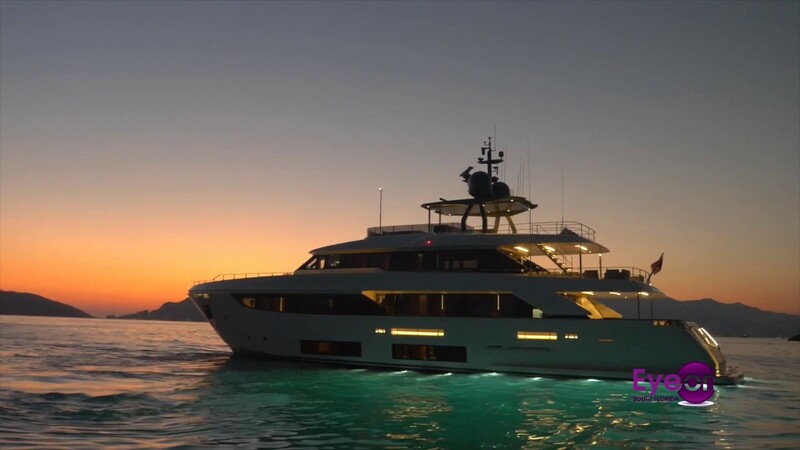 Ferretti Group America serves the Americas from Canada to Argentina with nine different sales centers in prominent locations as well as dealership presence in several countries. The flagship showroom in Fort Lauderdale, Florida, is the largest covered in-water showroom in the Americas.